The Maternal and Child Health Consortium (MCHC) of Chester County (PA) works with pregnant and parent women with children under 5 years of age to ensure a healthy pregnancy and delivery and that each child achieves their development milestones. As part of their program, the kids of the Healthy Start Moms and low-income families that MCHC serves receive the bicycles. These bikes are a huge boon to families who otherwise would find it very hard to afford bikes for their kids. As part of Teva’s CSR strategy, we developed the Community Partnership Program and MCHC was one of our partners for 2015. 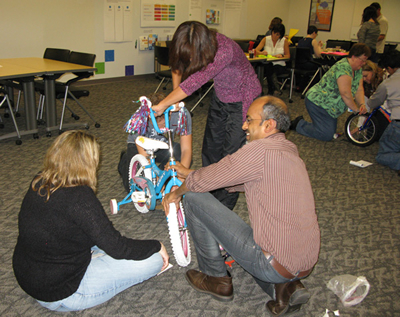 MCHC’s Executive Director, Alain Oliver, previously worked with a firm that facilitated corporate teambuilding events so he developed this bike building program to be used for volunteer events. In the course of the team-building workshop, the employee teams work together to solve a variety of challenges and once solved, each team receives a piece of a bicycle. Once all the parts have been collected, the team then assembles the bike, decorates it, and creates a heartfelt gift card. 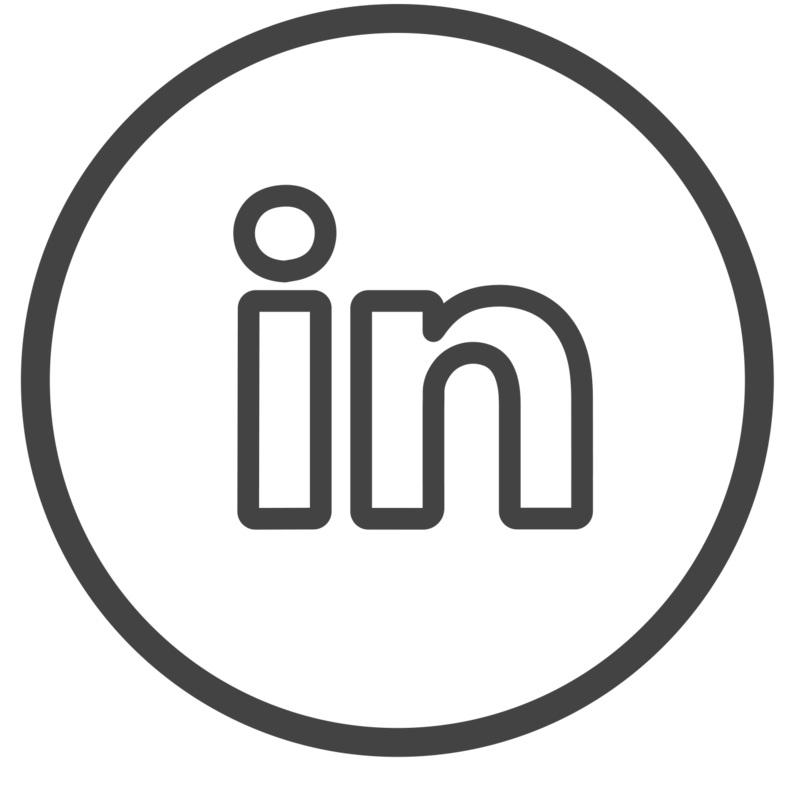 Interested in learning more about this organization? 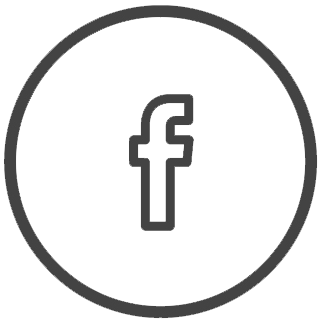 The core of MCHC’s programs is built around the home visiting model. Their "parent educators" visit the participants every other week in the homes. MCHC programs use the Community Health Worker Model, long-proven for its effectiveness in maternal and child health outcomes. All of their Community Health Workers are fully bilingual English and Spanish and trained to use the Parents as Teachers (PAT) curriculum. In addition to their home visit programs, MCHC leads a four-county (Philadelphia, Montgomery, Delaware, Chester) initiative to enroll children and their parents into CHIP (state subsidized health insurance for children) and/or Medical Assistance (Medicaid). These four teams built 18 bikes this year. 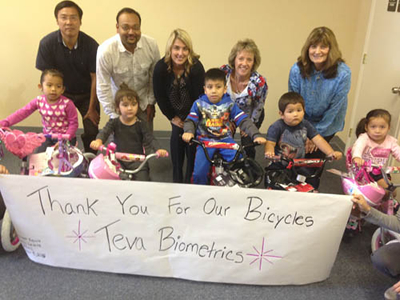 Somewhere in Chester County, there are now 18 kids with bicycles who wouldn’t have had them otherwise, without the help of Teva and MCHC. Teva is proud to support patient and caregiver focused organizations, and MCHC aligns with our strategy to allow us to positively impact our local communities and provide meaningful assistance to patients in need. By working with and providing our employees these volunteer opportunities, Teva’s engagement in community service helps to support organizations like MCHC and build sustainable partnerships with non-profit organizations.